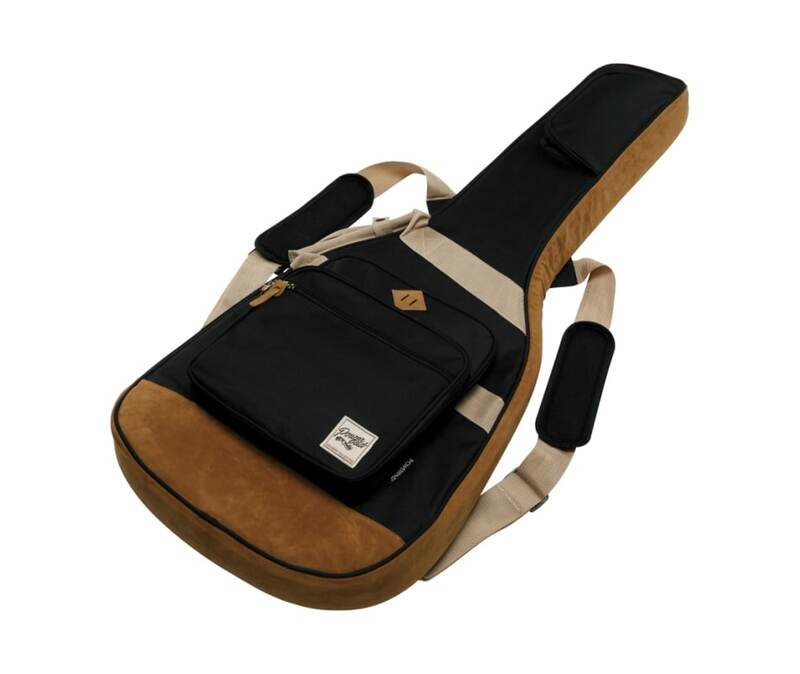 Sturdy gig bags are an essential for the traveling musician. Your gig depends on your acoustic guitar making the trip to the venue safe! A great way to ensure it's safety is found in the Ibanez IAB541 guitar gig bag.